In between PD sessions and course tasks, these are a couple of sites I spied throughout the week. 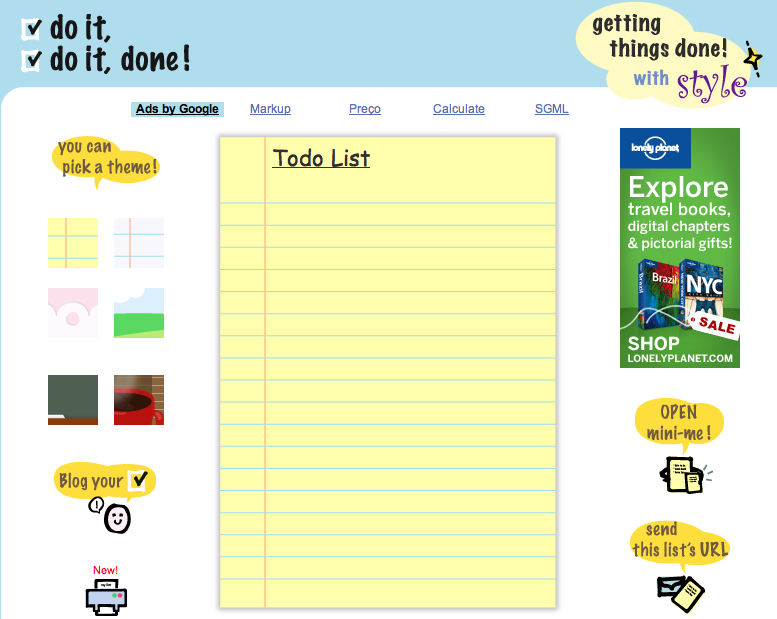 JustPasteIt is a cool collaboration tool which is useful for students when they are doing group projects. Students can type in their text, upload images and share the link with their group mate. There are other features as well which help collaborative work - you can paste directly from a Word document and export your final work to a PDF. And as you work, the text is automatically saved. 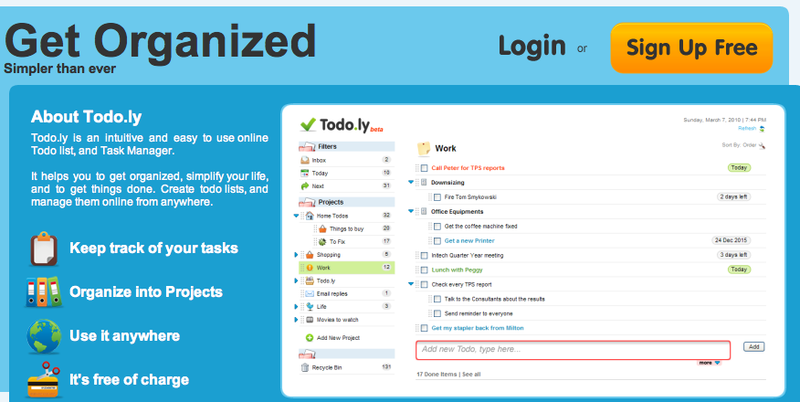 Another cool tool is doitdoitdone! which I first heard from @NikPeachey. It's simple to use, doesn't require registration and students can either embed their list in their blog or share with friends. Sometimes making a list does help one focus on priorities and goals, so definitely a fun way to start a course when learners are asked to reflect on their goals and how responsible the will be to achieve them. 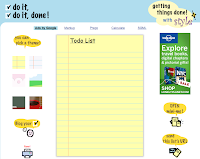 Other situations would be to have students in small groups write goals and steps to succeed in a project and then have them print their lists and share on the class wall (even better would be to share in a class blog where other groups could then add comments and questions). 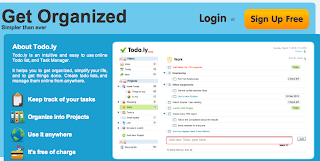 Todo.ly - A to do and task manager. 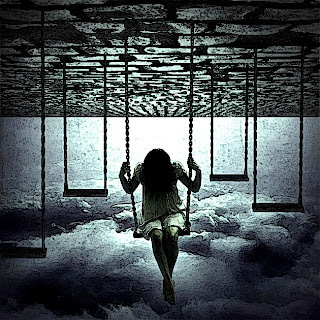 What have you spied upon lately?